Protective packaging is usually made from strong and resilient materials, so it can absorb knocks and bumps, but this can make it more difficult to dispose of and recycle packaging materials correctly. 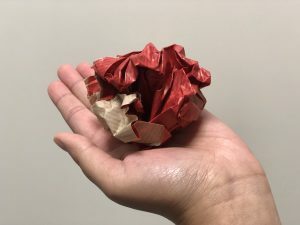 In this post we’re focusing on how you can recycle and dispose of protective packaging correctly in a safe and eco-friendly way. 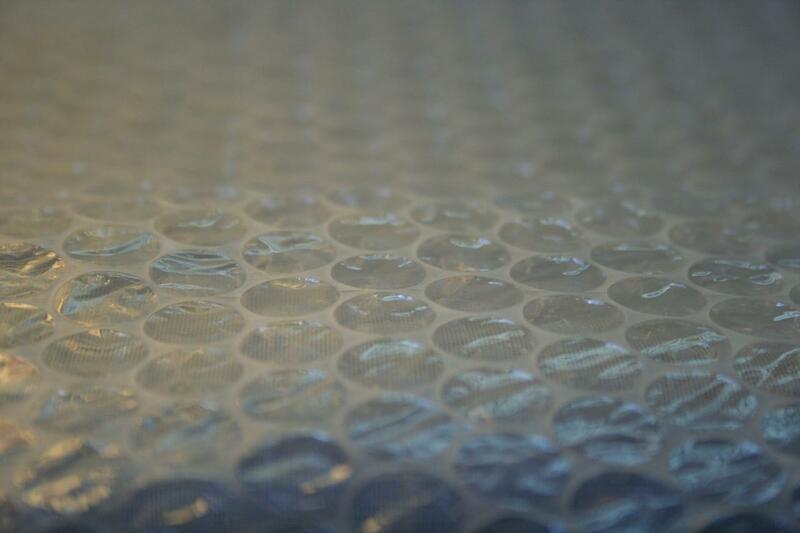 We’ll be focusing on bubble wrap, foam and paper packaging. 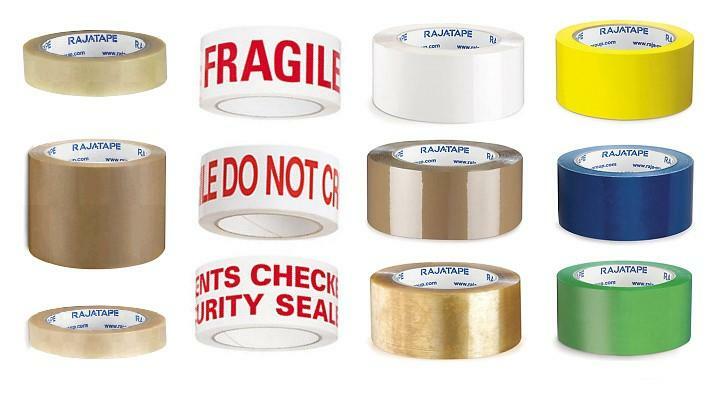 Protecting your products is at the heart of everything we do here at Rajapack, it’s what makes protective packaging one of our most important and popular ranges. These items have been designed and constructed to offer ultimate protection during shipping and transport whether it’s in the form of rigid blocks, soft cushioning, water resistance or protection from electricity. 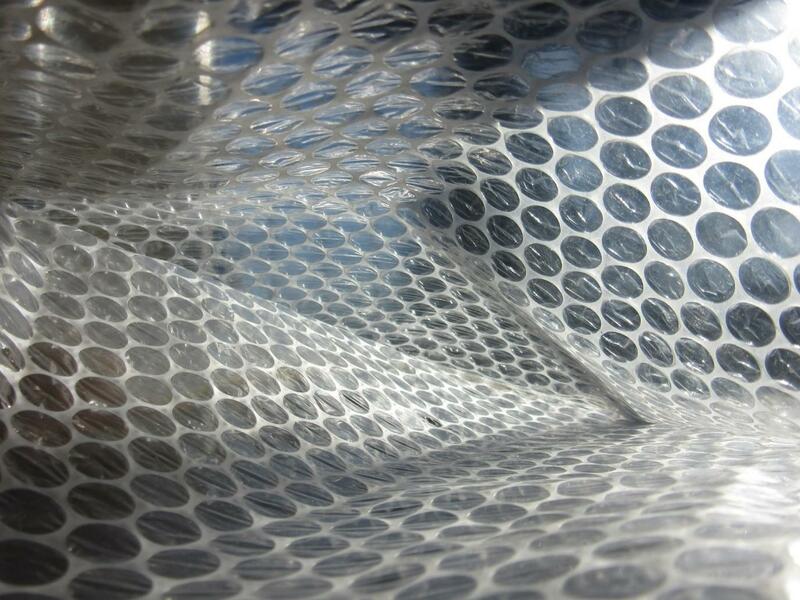 As one of the most widely used packaging materials available, a common question we get asked from our customers is “can bubble wrap be recycled?” The good news is that yes, bubble wrap can be recycled. Some local councils can collect it in along with other plastics in their normal recycling collection, including items such as milk cartons, drinks bottles and carrier bags. 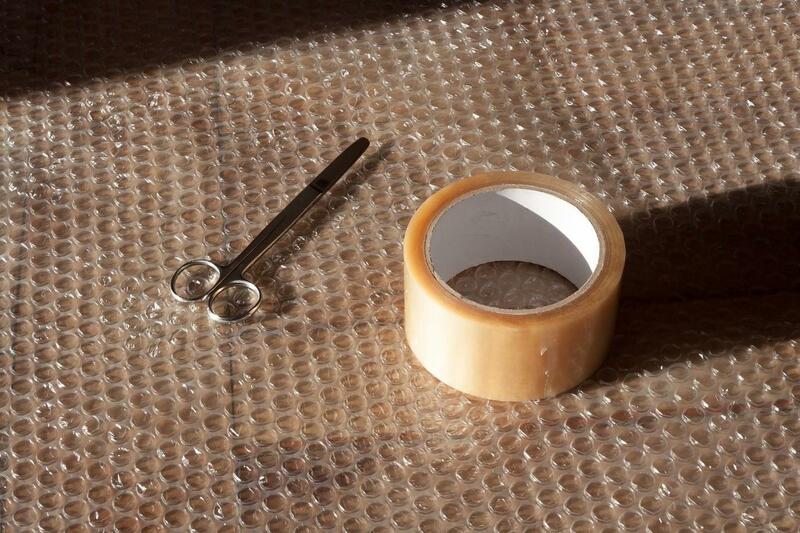 Do check with your local council though to see if they accept bubble wrap, as not all are able to. If they don’t then there’s sure to be a recycling site local to you which does accept bubble wrap. 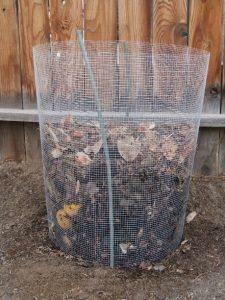 Simply store it and you can take it along to your local recycling site for proper disposal. It’s easy to find out about local recycling collections through the ‘Recycling Collections’ section of the government website, simply enter your postcode. 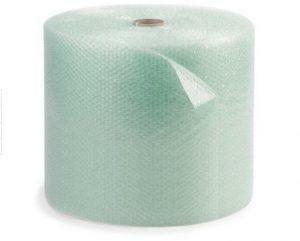 Can Bubble Wrap Envelopes be recycled? Bubble wrap envelopes cannot be recycled. 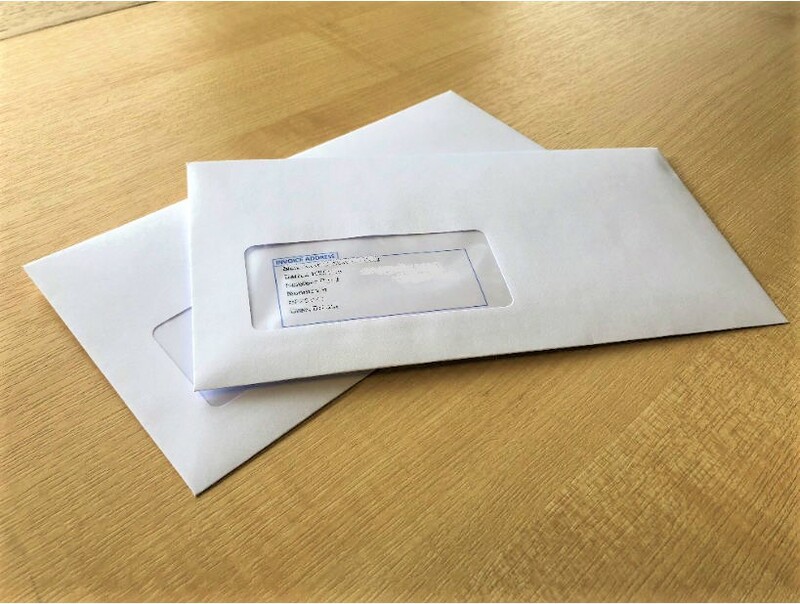 Bubble envelopes are made from a combination of polythene and paper, with cushioning air bubbles inside and a paper outer with soft surface that can easily be written on. Because of the two different materials that they’re made from , bubble envelopes can’t be recycled whole and will have to be separated. The paper outer and plastic inner are usually bonded together and can’t be processed together for recycling. If you can separate the paper outer from the polythene inner, then the paper can be recycled along with standard paper and card, while the bubble wrap inner can be recycled with standard bubble wrap at a recycling site. These are offered by local councils and you can find your closest by visiting the ‘Recycling Collections’ link above. Foam packaging is a protective product which offers great stability and cushioning, while being lightweight, easy to handle, cut and use. 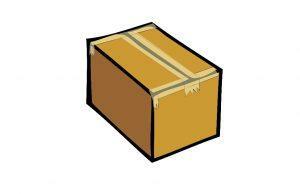 It excels at protecting a wide range of products and parcels whether wrapping, blocking, bracing or cushioning. Unfortunately, it’s not simple nor straightforward to recycle foam packaging. The lightweight, low density properties which make it so good to use do however make it difficult to recycle easily. In some areas options can be very limited, as not all recycling centres can handle or process this material – but there are some centres that do, so check in your local area to find out what options are available to you. 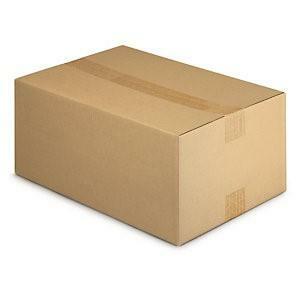 Our Packaging Specialists always get asked, how to dispose of foam packaging? Find out where your closet recycling site is that will accept polystyrene and foam packaging. You can easily do this through the Recycling Locator on the Recycle now website. Select ‘Recycle a specific item’ then select Plastic packaging and Polystyrene in the ‘Which type of material’ menu. If there isn’t a centre close to you, then consider re-use of foam packaging instead of disposing. Because of the strength and reliance of foam it can be used time and time again to securely pack items so doesn’t need to be disposed of after just one use. Are foam packing peanuts recyclable? 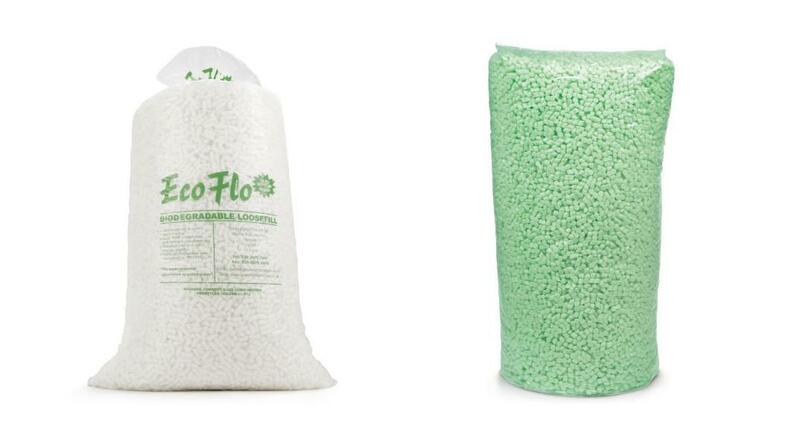 One of the most popular loose fill packaging solutions and one you’ve no doubt encountered before, are packing peanuts. These small but strong chips provide great protection while being incredibly lightweight. But can foam packaging peanuts be recycled? 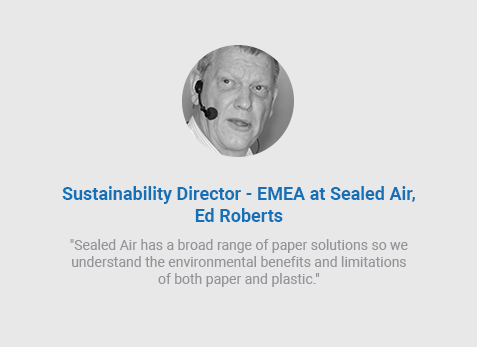 Historically, they have been made from similar materials to standard foam packaging (polystyrene) making them difficult to recycle and dispose of in an eco-friendly way. Recently manufacturers of packing peanuts have developed more eco-friendly alternatives with the creation of biodegradable packing peanuts. These break down naturally in the environment over time and can be made from renewable resources, lessening their impact on the environment and making them simple and straightforward to dispose of. Can you recycle packing paper? You can recycle paper packaging, it is one of our favourite protective materials. 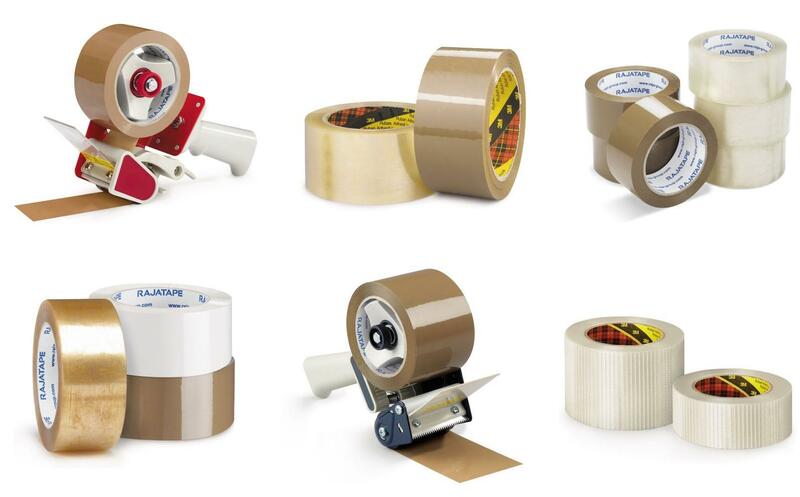 It’s lightweight, easy to store and can be used for all manner of packaging applications, for packing, wrapping, protecting or presenting. 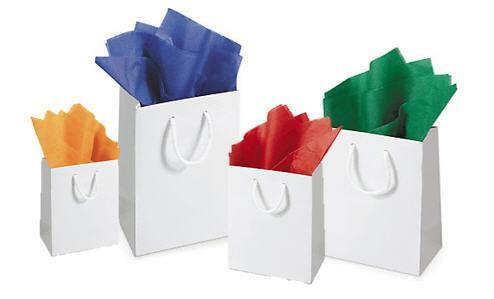 It’s great for the environment too, with all paper packaging being fully recyclable. 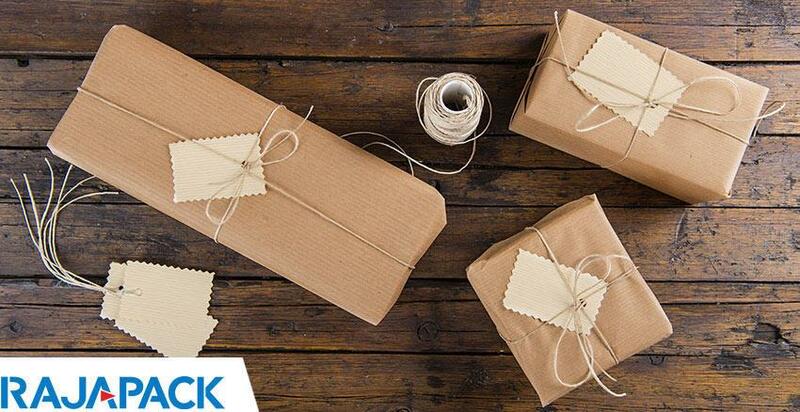 From strong and resilient Kraft paper for packing and protecting items, crinkle cut shredded paper for soft cushioning and presentation, through to soft tissue paper for wrapping delicate and fragile items, there’s a suitable type of paper for almost any packaging need. 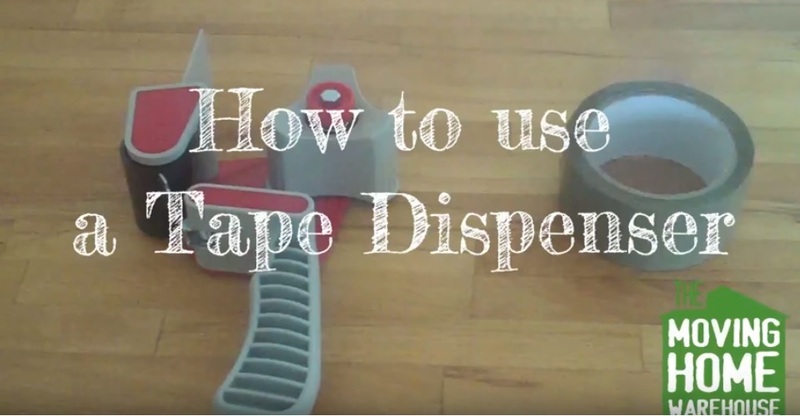 Disposal of paper packing is simple and straightforward too. Many of the paper packaging that we sell is made from 100% recycled paper (the entire product is made from old paper products) and is fully recyclable, so it can be used time and time again and easily recycled along with your standard paper and cardboard collections. 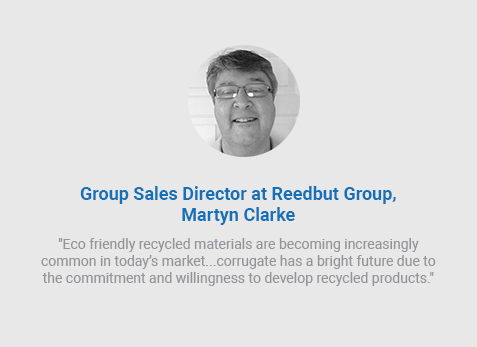 If you’d like more information about the range of environmental protective packaging that we offer, any help or advice on recycling packaging materials or the best way to dispose of it, then simply get in touch with our team of packaging experts who are on hand to help. 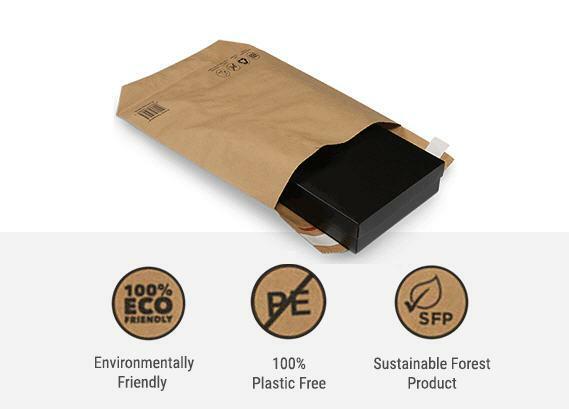 This entry was posted in Environmental packaging, Packaging Industry News and tagged eco-packaging, Environmental packaging, packaging on August 14, 2018 by Rajapack UK. In 2017 the UK’s Earth Over Shoot Day fell on August 2nd, this year it will be 1st August. Our Ecological Footprint has moved forward by one day as we consume more of the Earth’s resources and services faster than it can be generated, the day that marks the over consumption is called Earth Over Shoot Day. To help put the rate of consumption into a tangible perspective, last year we commissioned James Lake, a sculptor who works with the medium of cardboard, to depict humanity’s depletion of the Earth’s natural resources highlighting the seriousness of this environmental concern. The Art of Recycling campaign highlights the change needed, the rate of consumption and the necessity to recycle and find more sustainable solutions to waste management. 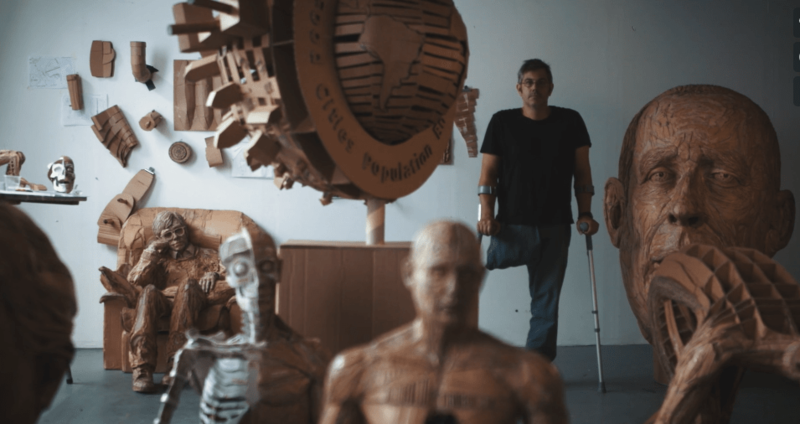 With James’ creativity and skill he is able to craft sculptures into something with a much greater value, all from a simple and unassuming item such as a low cost cardboard box and most importantly, from recyclable material. In today’s society consumption and waste is higher than ever before. A perfect example is the growth of ecommerce and online shopping which has led to an increase of packaging used for parcels and the resulting waste created, and also the increase in petrol and diesel usage. 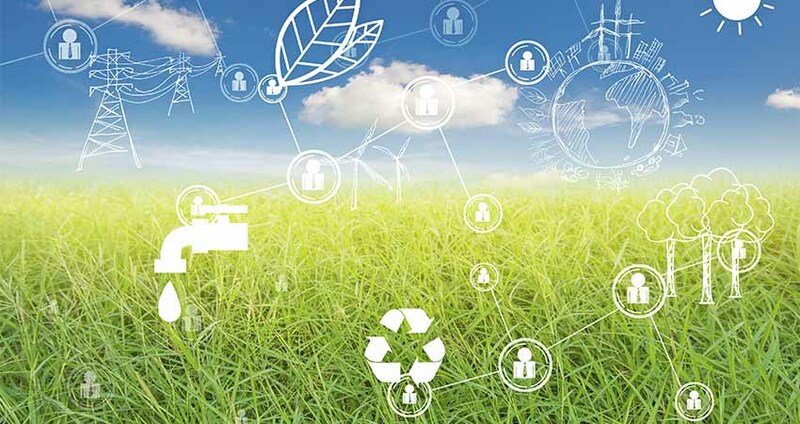 However, some changes can be made to help offset the damaging effects, such as electric or hybrid eco-friendly delivery vans or even cycle couriers, and online retailers choosing environmentally friendly packaging alternatives made from recycled materials. Steps can be taken to #MoveTheDate, what will you do? This entry was posted in Environmental packaging, Packaging Industry News and tagged Earth Over Shoot Day, Environmental packaging, recycle on August 1, 2018 by Rajapack UK. The Art of Recycling: Does the UK care as much about the environment as we think we do? The benefits of recycling are clear. Manufacturing one aluminium drinks can uses the same amount of energy as recycling twenty. [ii] What’s more, there would be 14 million fewer full dustbins every year if we recycled all the aluminium drinks cans sold in the UK. 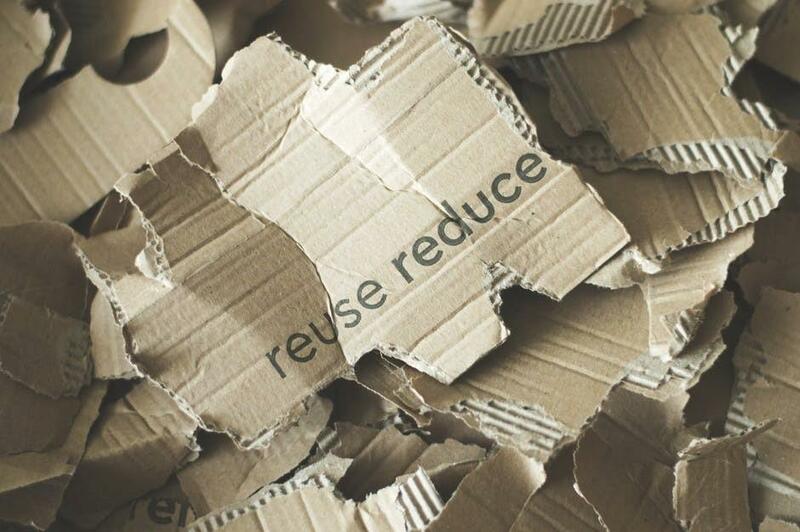 [iii] All our Rajapack cardboard boxes are 100% recyclable and we’re always working towards growing our range of environmentally-friendly packaging solutions. What are the effects of not recycling as much as we could? Earth Overshoot Day gives us an idea of how much we are harming the environment. We use more from nature than the planet can renew. Earth Overshoot Day marks the date each year when we have consumed more than can be regenerated. Thirty years ago, in 1987, this day fell on the 19th December. Ten years ago, 2007, it was 26th October. [iv] In 2017 Earth Overshoot Day falls on the 2nd August. This is a clear indication we need to start doing more to help the environment. So, we decided to find out a bit more about the public’s attitudes to recycling. Local councils provide plastic crates, bins and bags – usually free of charge – specifically to make recycling easier for us. But is it working? Since 2010, the amount the UK recycles has been increasing. However, in 2015 this rate dropped. [v] To find out a little more about this decline, we commissioned a YouGov survey to find out how the British public really feels about recycling. 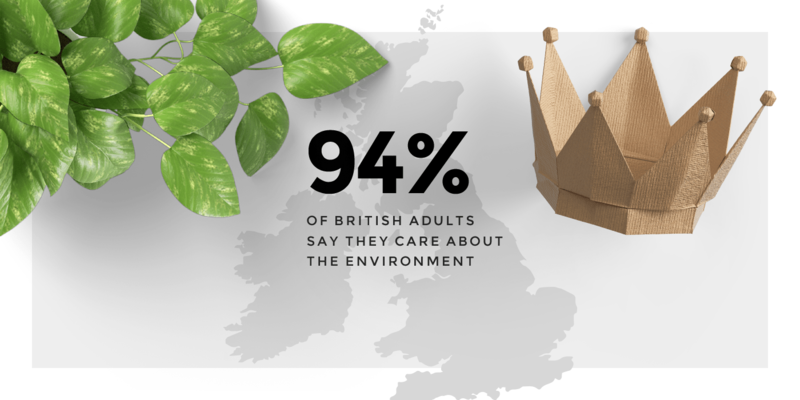 Our results show that almost everyone in Great Britain says they care about the environment (94%), but almost half of them (47%) feel they could recycle more than they currently do. This is despite almost three-quarters of the British public (74%) thinking their local council makes it easy for them to recycle. Do people simply not have the time to sort out their recycling? 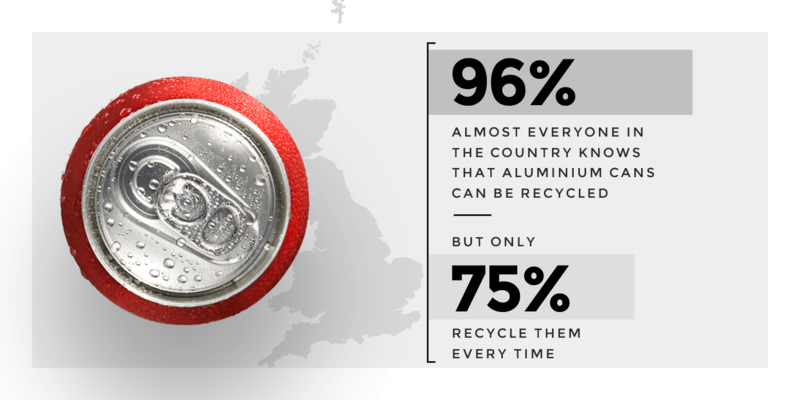 We found out that although almost everyone in the country knows that aluminium cans can be recycled (96%), only 76% of those who use them say they recycle them every time. 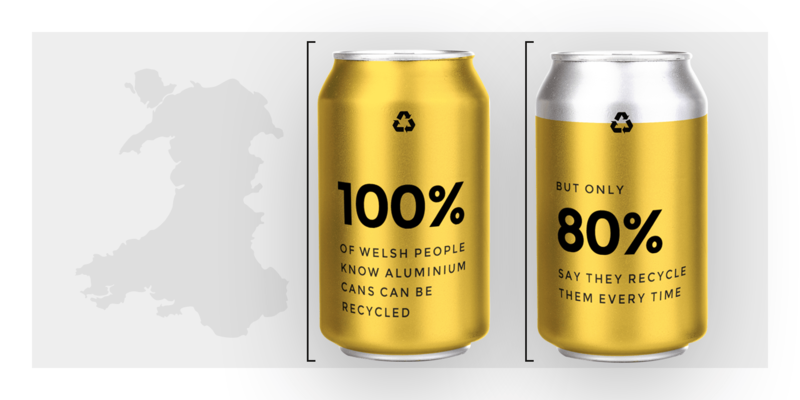 In Wales, 100% of people who responded to our survey knew that aluminium can be recycled, but only 80% said they recycle their empty cans every time. Does a lack of knowledge around what can be recycled contribute to people not recycling more? Polystyrene isn’t a commonly recycled material, but some councils do accept it at household recycling centres. [vi] Yet over a third of Brits (37%) think polystyrene can be recycled, while nearly half of them believe it can never be recycled. Only 13% of those in Britain admitted they didn’t know. 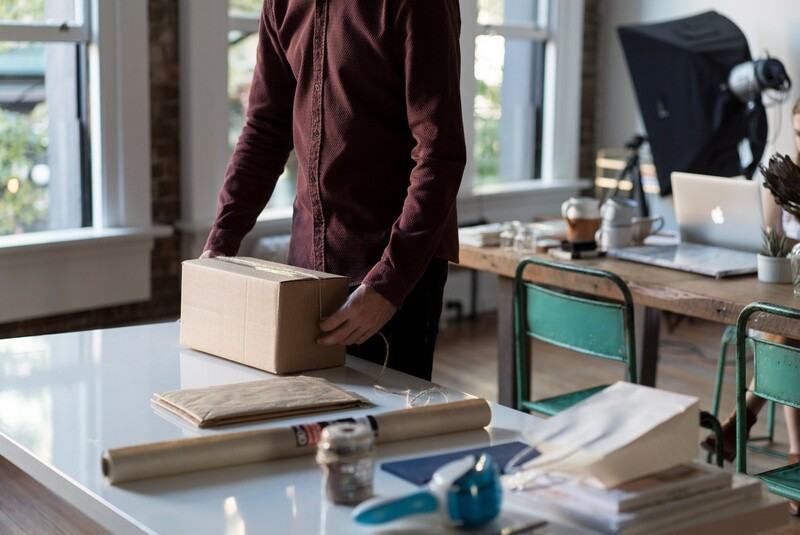 One of the most common packaging materials in the UK is corrugated cardboard[vii], which means most of us will probably have it in our homes in some form. 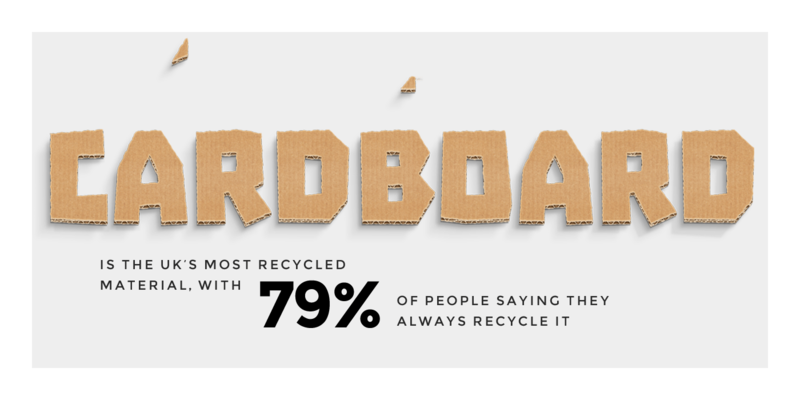 The good news from our survey is Brits are more likely to recycle cardboard than any other material we asked about, with 79% of people who use it saying they always recycle it. Although it’s worrying that recycling rates in the UK have dropped from previous years, it isn’t too late to do something about it. With people in the UK willing to admit they aren’t always sure what can be recycled, there is scope to educate people about what can and can’t be put into their recycling bins. 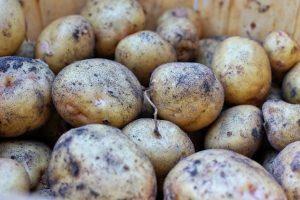 Many businesses are beginning use more eco-friendly packaging solutions. At Rajapack, we offer eco-friendly and recycled packaging across our range and our Packaging Specialists are always on hand to provide information on how to make more environmentally-responsible packaging choices. If you want to find out more about what you can recycle in your local area, this tool from Recycle Now will tell you everything you need to know. All figures, unless otherwise stated, are from YouGov Plc. 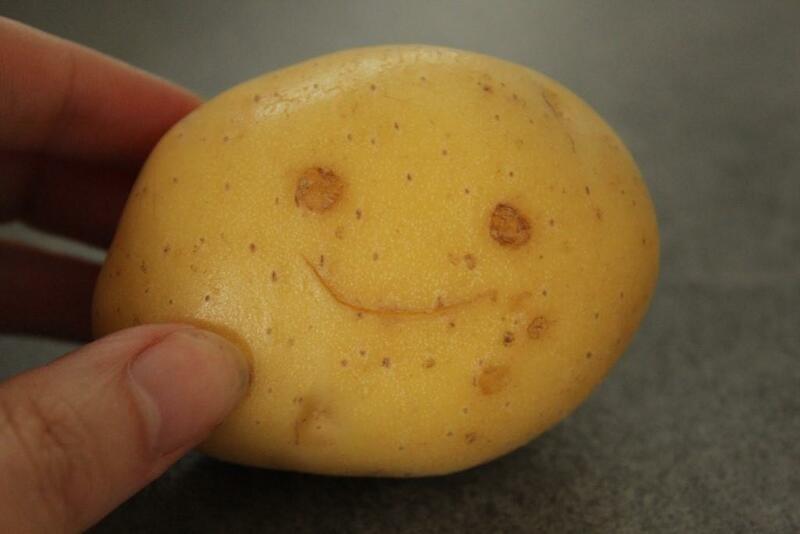 Total sample size was 2026 adults. Fieldwork was undertaken between 17th-18th July 2017. The survey was carried out online. The figures have been weighted and are representative of all GB adults (aged 18+). This entry was posted in Environmental packaging, Packaging Industry News and tagged Environmental packaging on August 1, 2017 by Rajapack UK.